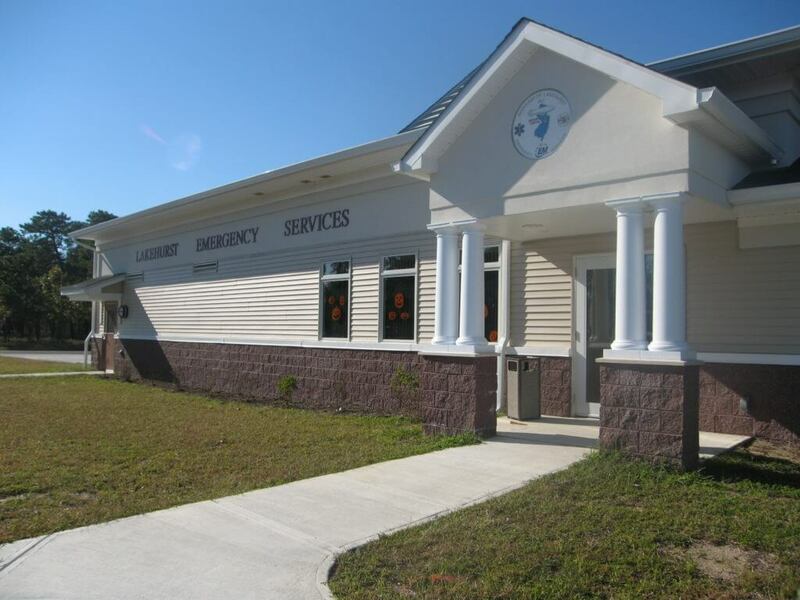 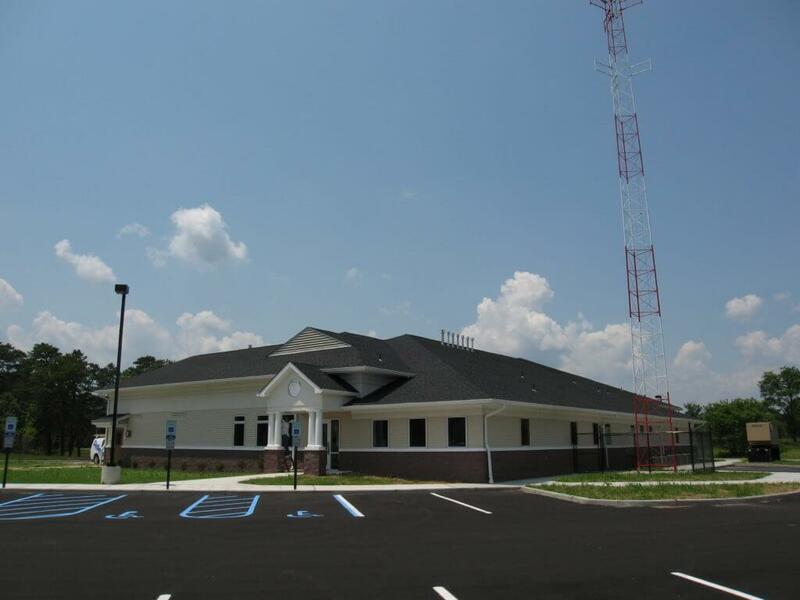 The Lakehurst Emergency Facility houses the Lakehurst Fire Company, First Aid and Office of Emergency Management under one roof, enabling these different agencies to work together effectively in the time of an emergency situation. 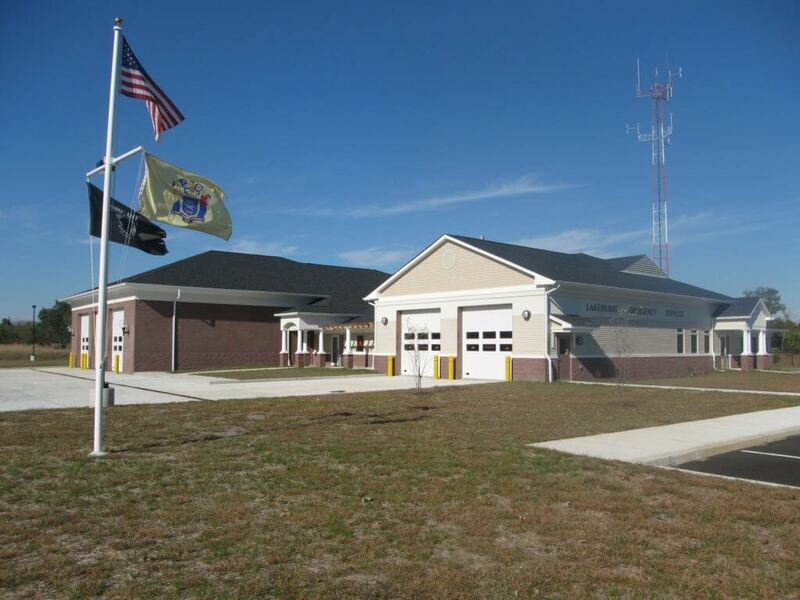 The building includes vehicle storage rooms, as well as meeting rooms and administrative areas for each department. 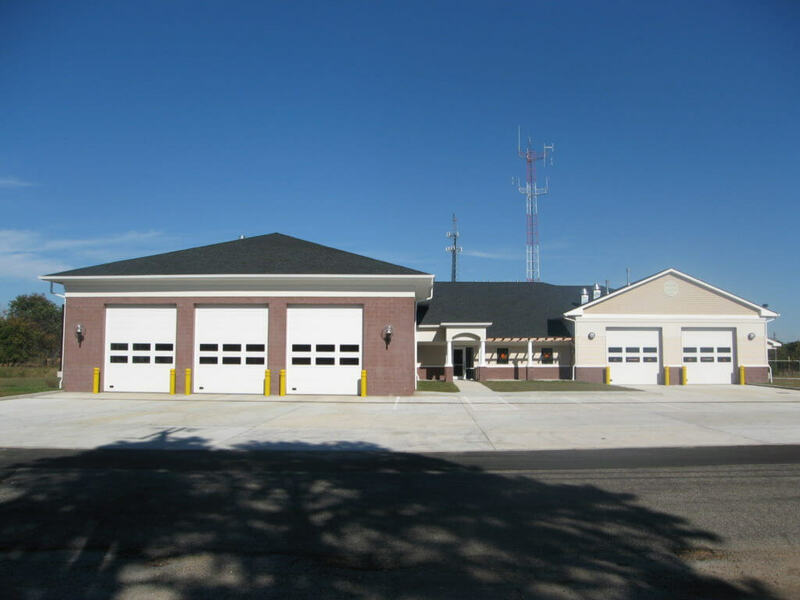 The site allows ample circulation for emergency vehicles, staff parking, and an exterior area for company training and drills.